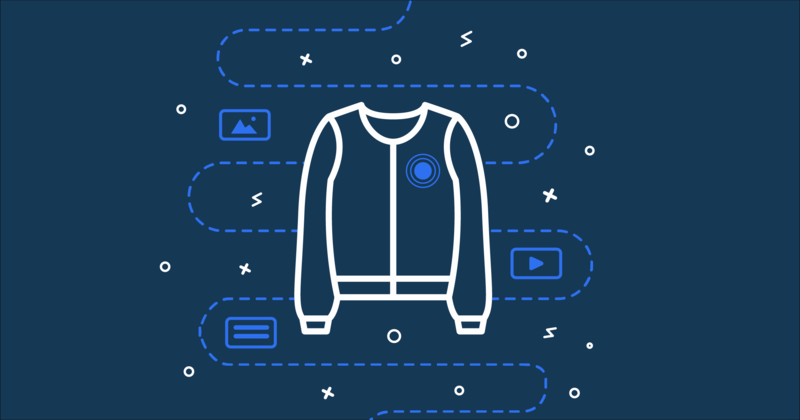 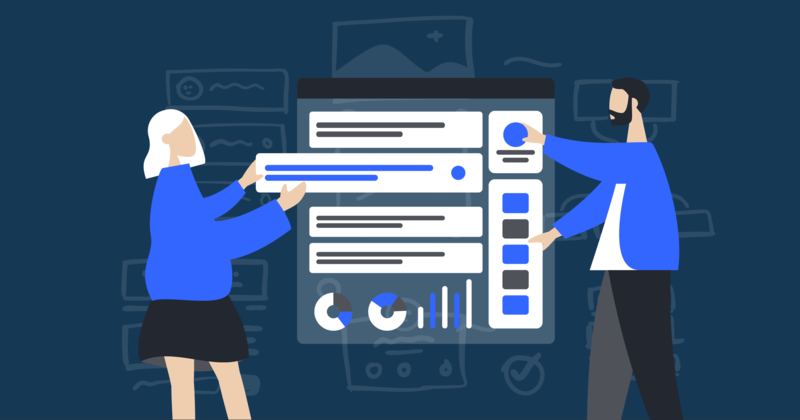 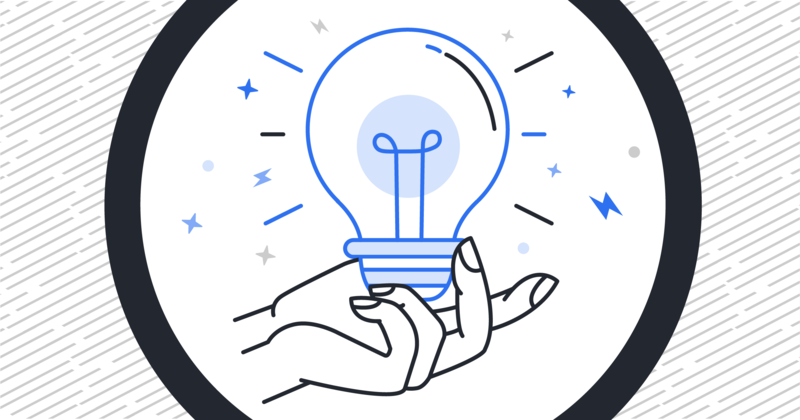 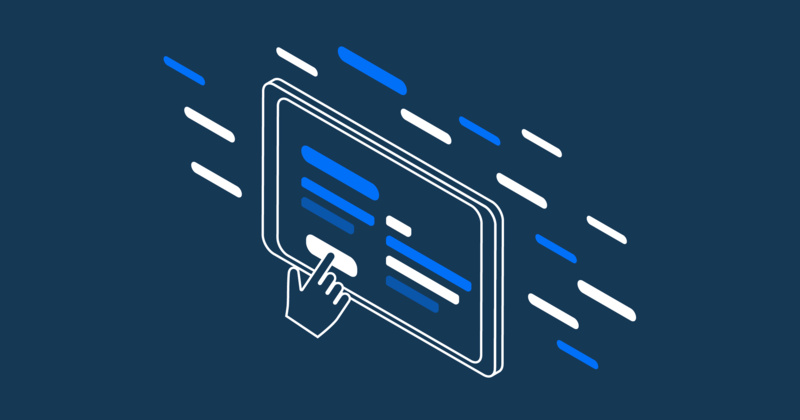 Our newest features help you create more robust experiences faster, provide better interaction data, and manage organizations more systematically. 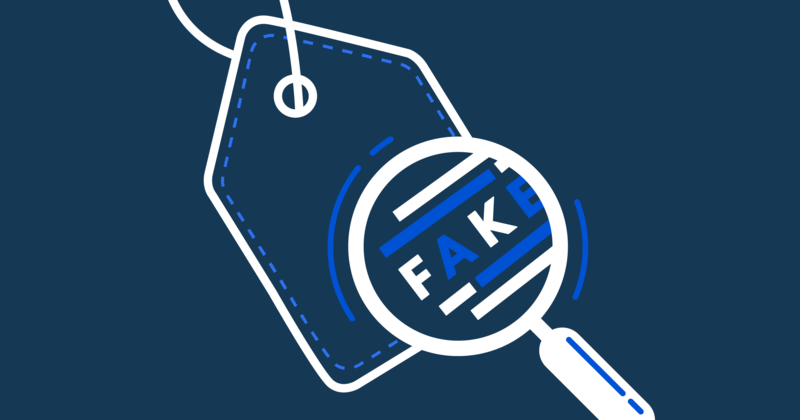 Brands go to great lengths to protect their intellectual IP but no real solution currently exists to protect physical products from theft by counterfeit. 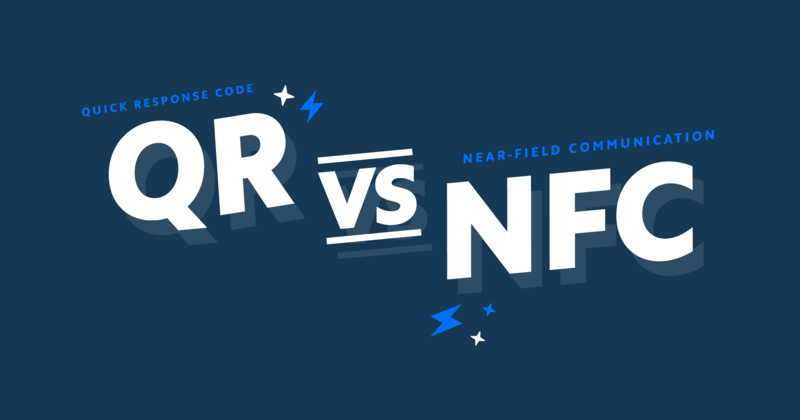 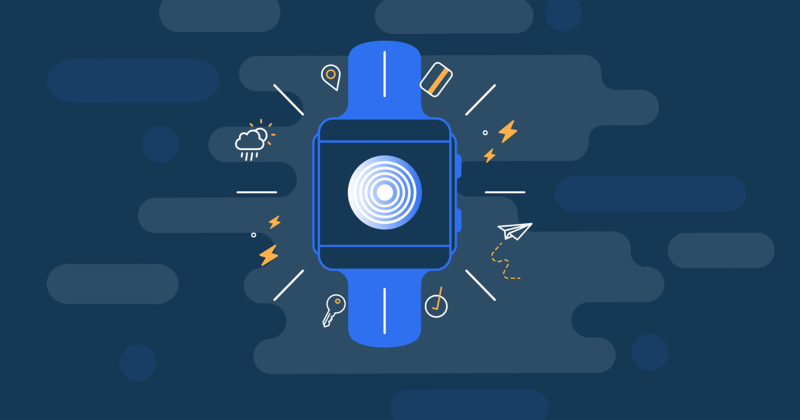 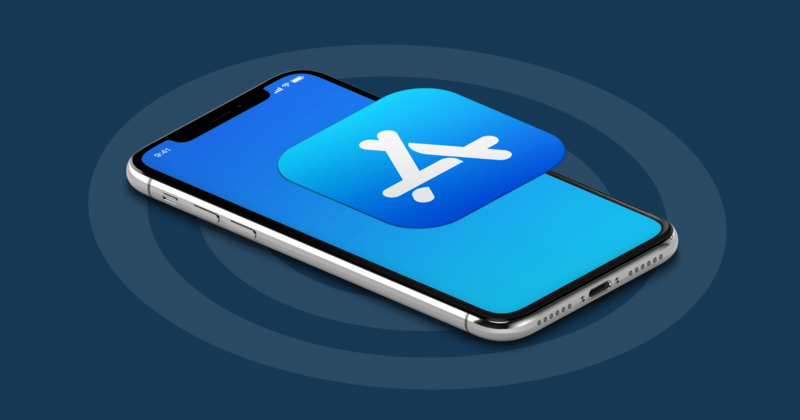 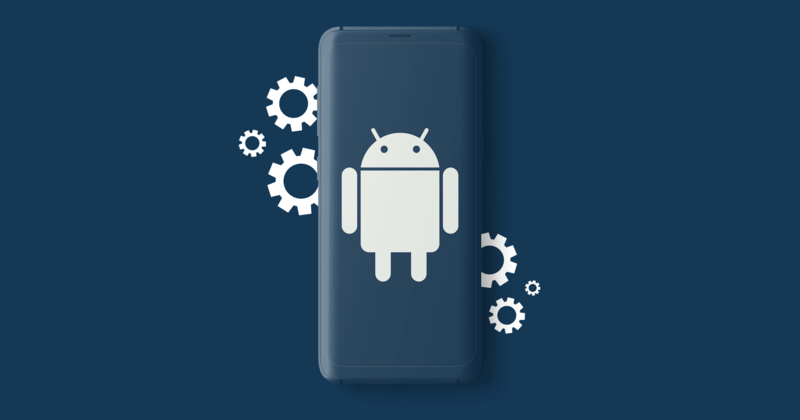 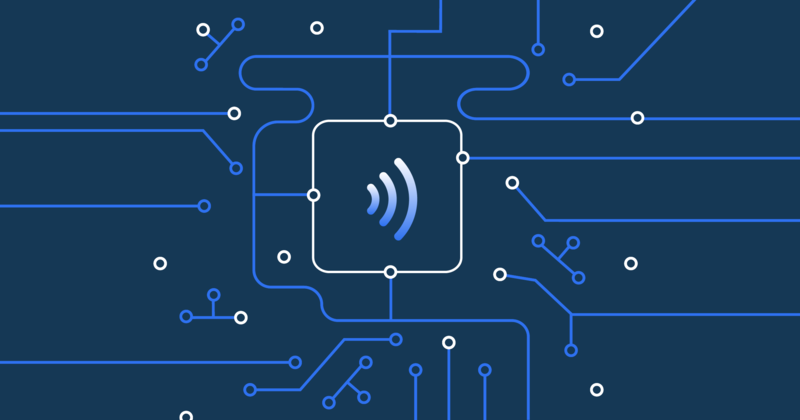 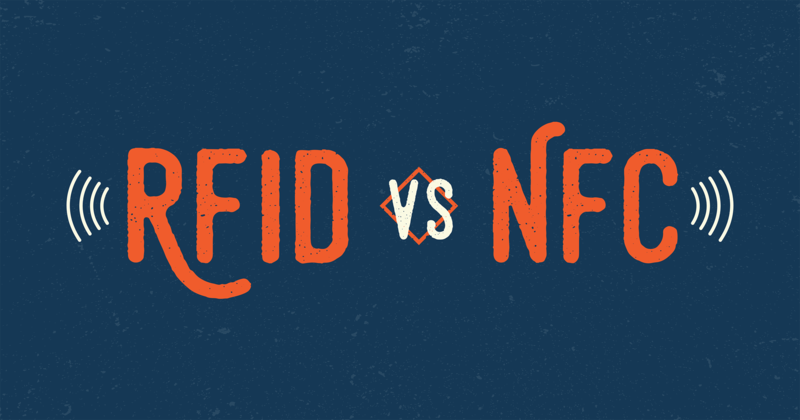 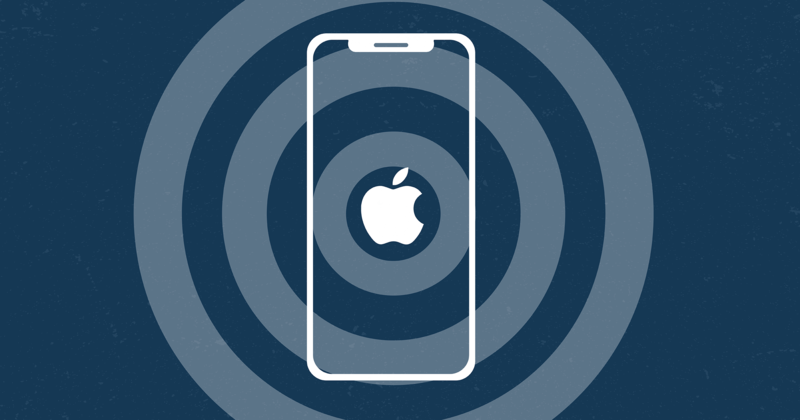 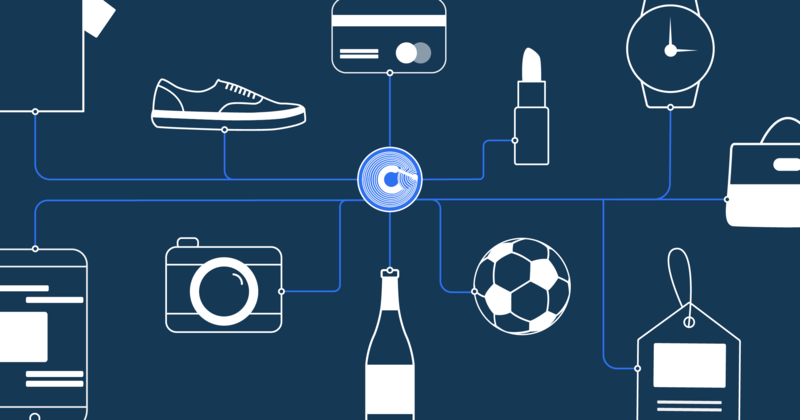 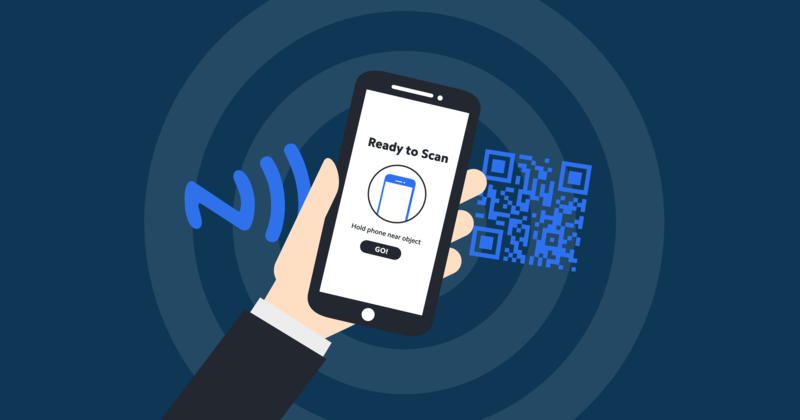 Near-field Communication, or NFC, is a connecting technology that works like magic to exchange information with just a tap. 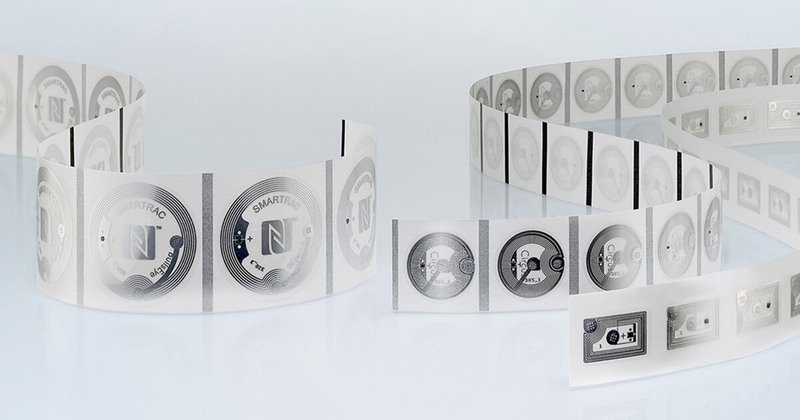 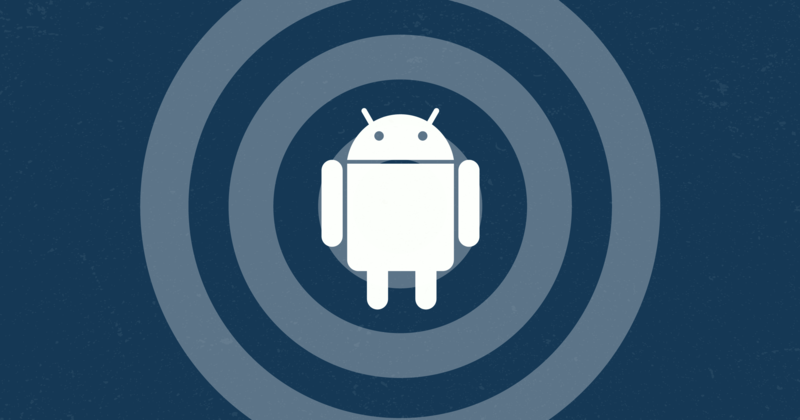 Here we explore what NFC is, how it works, and the possibilities it creates.